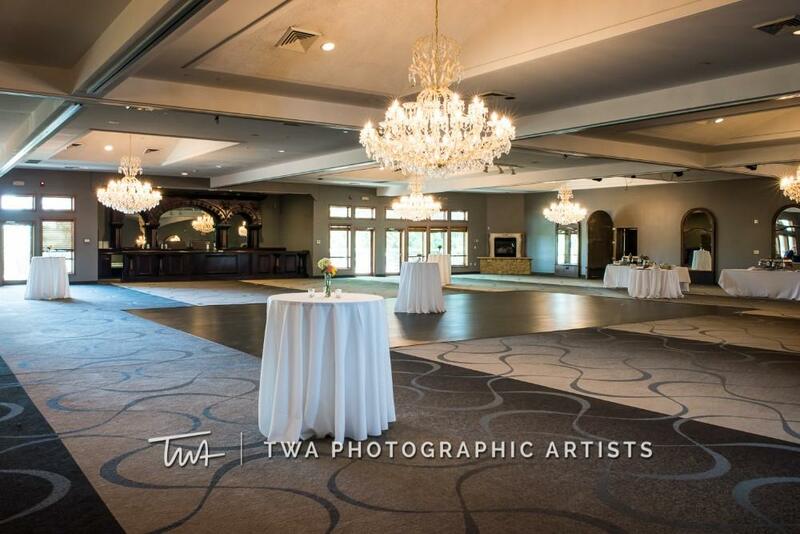 Cliffbreakers is a unique and elegant event space on the Rock River, steeped in Rockford tradition. 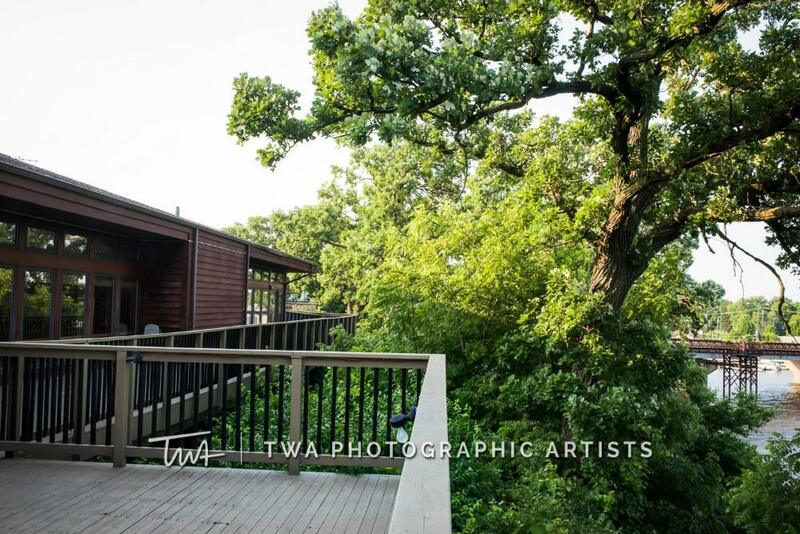 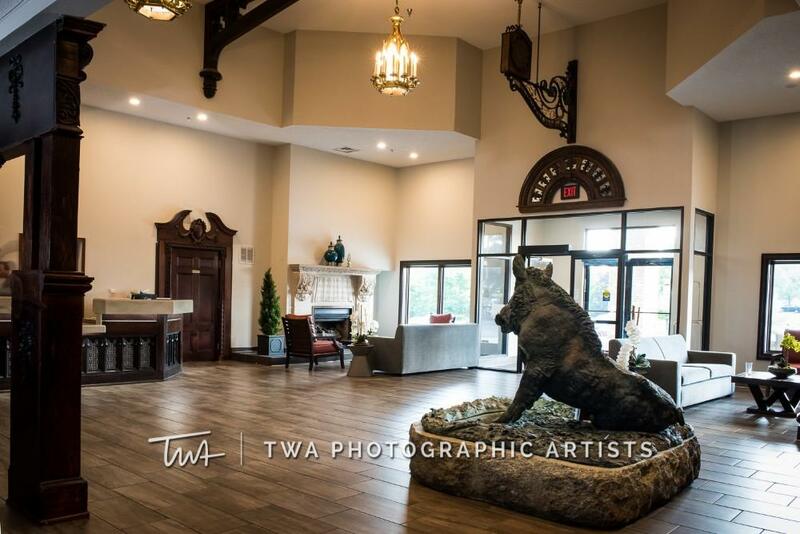 Offering breathtaking river views, beautiful venue space and distinctive guest rooms in the adjoining Riverview Inn and Suites, we are conveniently located to serve your out-of-town guests and locals alike. 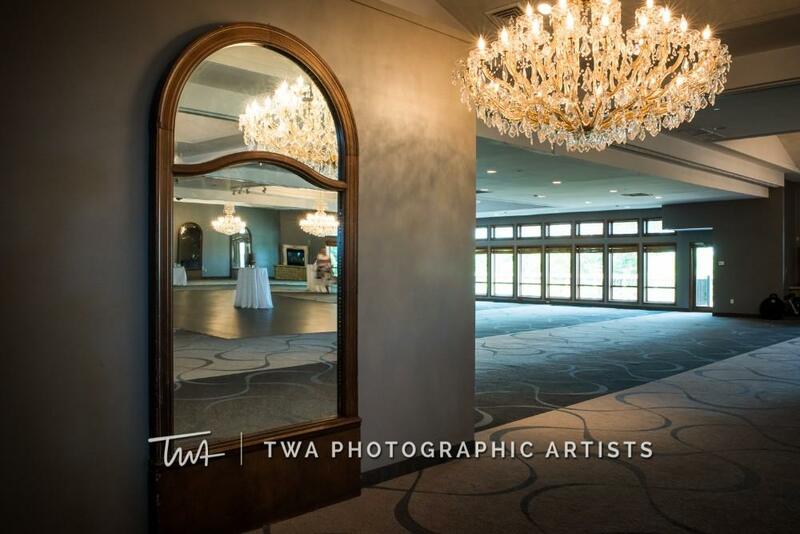 Our venue boasts beautiful Ballrooms with shimmering crystal chandeliers, fireplaces, and access to outdoor decks with magnificent river views! 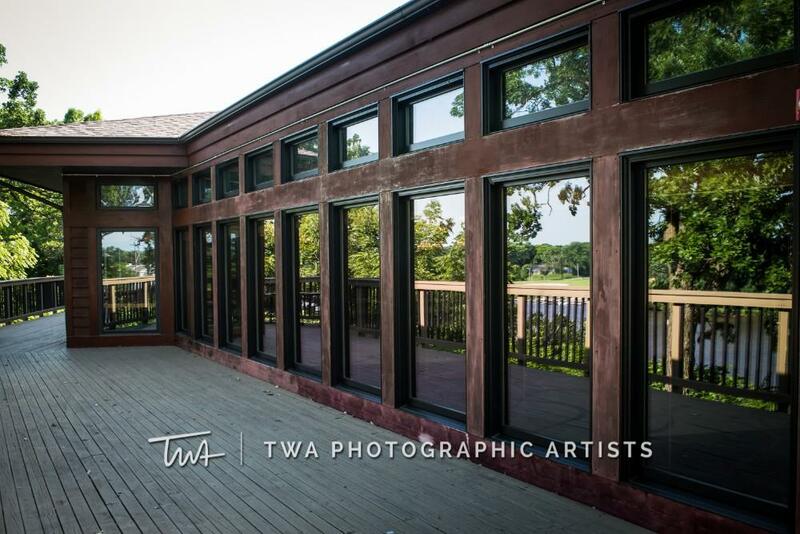 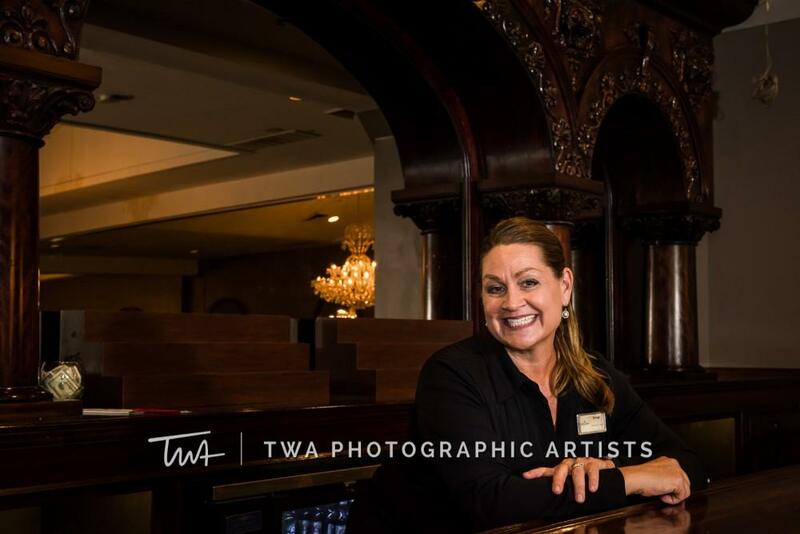 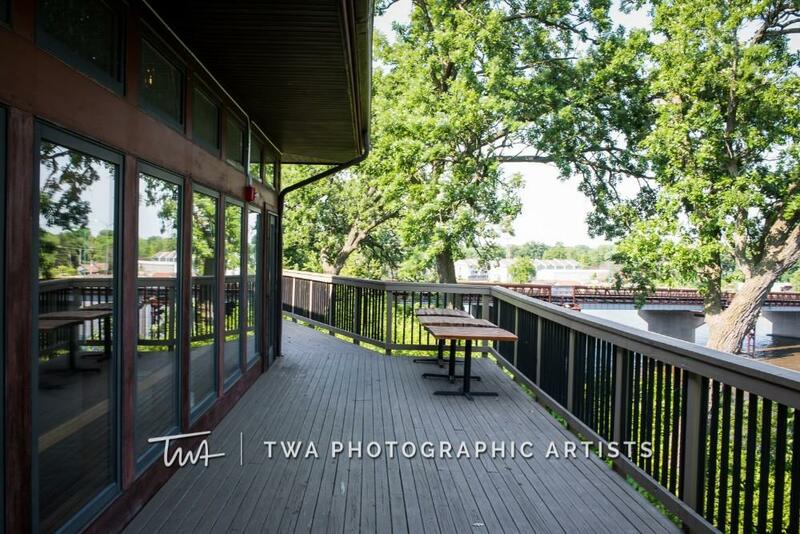 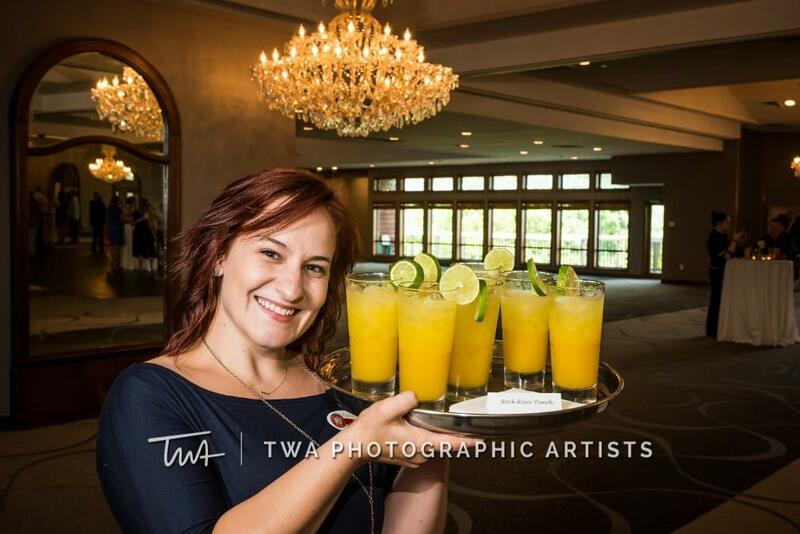 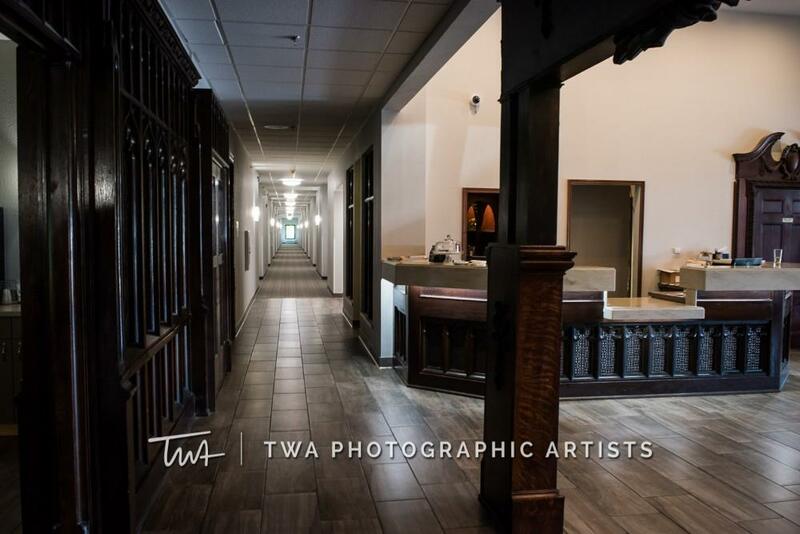 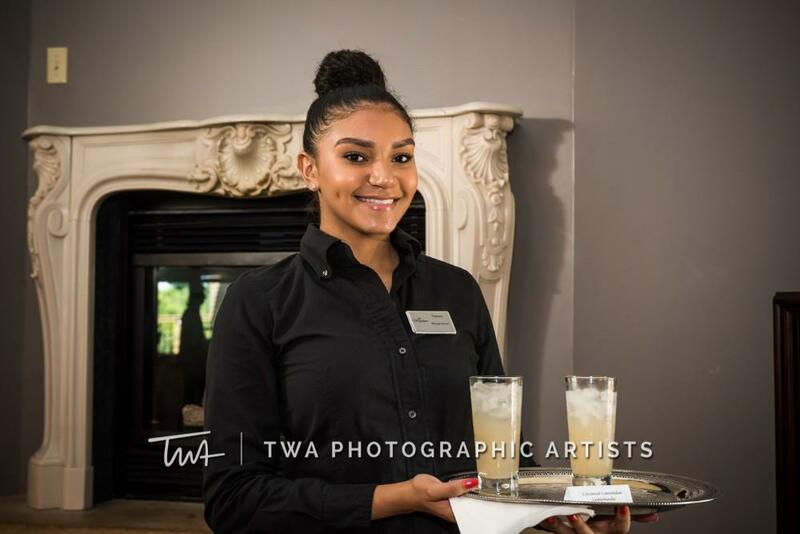 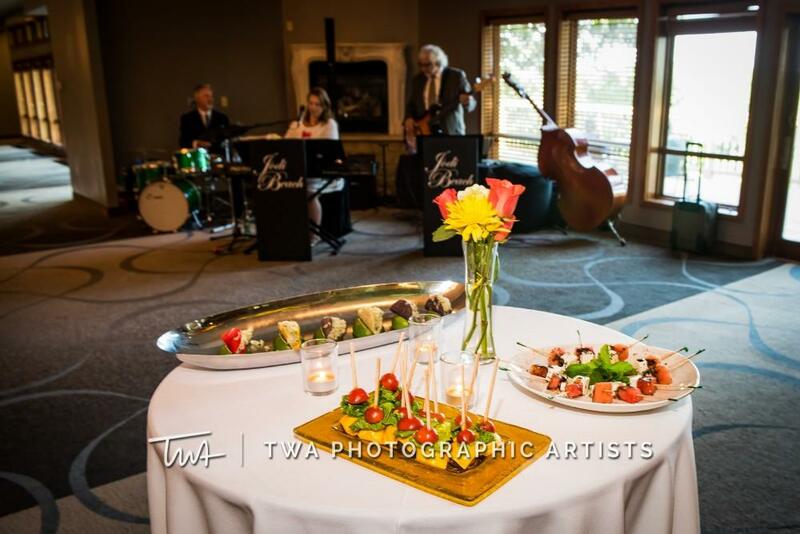 Under new ownership and new management, we are committed to ensuring that we are the premier venue in Rockford for every special occasion with a team of dedicated event professionals who are passionate about providing an extraordinary level of service and an amazing experience for you and your guests. 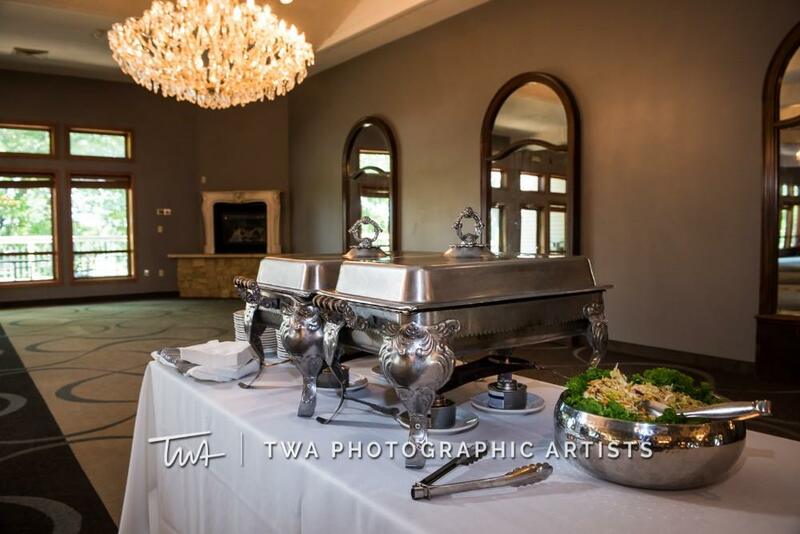 Thank you again for considering the Renewed, Refreshed and Renovated Cliffbreakers Events for your Wedding Day.